Oppo is all set to launch its new Reno smartphone lineup on April 10 in China. 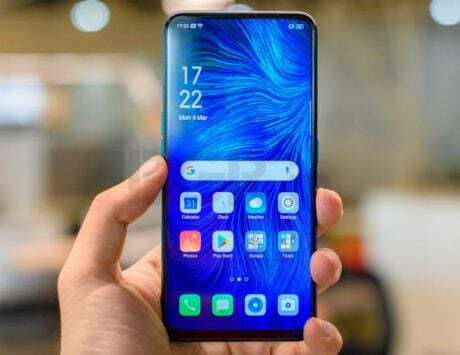 There could be three Oppo Reno smartphones in total. 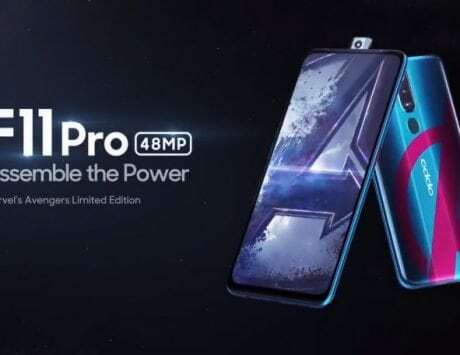 As the Oppo Reno launch approaches, more teasers are getting released by the company to keep the hype going. Latest addition has come in the form of official camera specifications getting listed by Oppo. 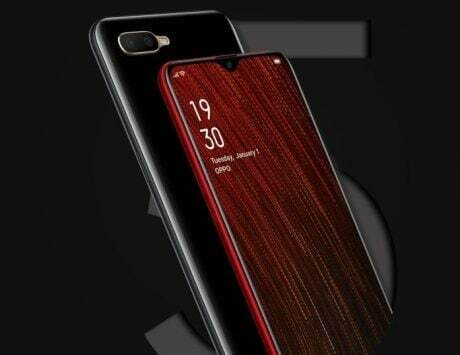 The phone is already available for pre-order online and the listing has now revealed key camera specs of the triple-rear camera that we are going to witness on Oppo Reno in China on April 10. What we knew so far was that Oppo Reno will come with triple-lens setup and 10x zoom. 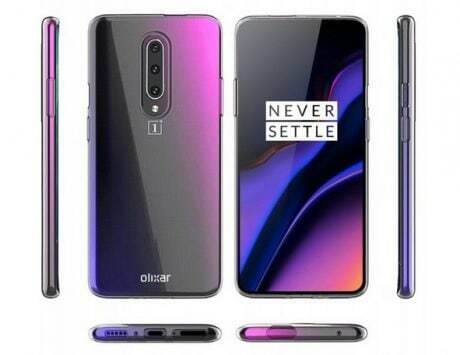 Now, as per listing, the smartphone will feature a primary 48-megapixel Sony IMX586 sensor, along with an 8-megapixel ultra-wide sensor and third 13-megapixel telephoto lens with 10x lossless zoom. To remind you, Oppo is all set to launch its new Reno smartphone lineup on April 10 in China. 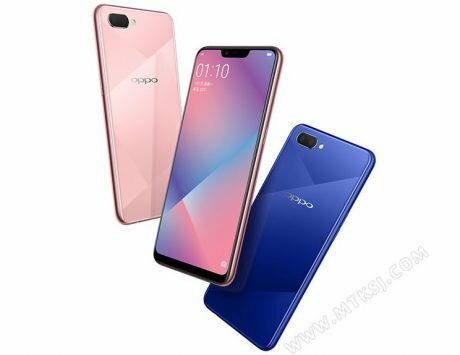 Reports have indicated that Oppo will introduce a flagship Reno smartphone with Snapdragon 855 and two other variants as Oppo Reno Standard Edition and Oppo Reno Lite. First we saw TENAA listing of the Snapdragon 710 variant, and even recently the smartphone was spotted with a MediaTek processor. As listed on Chinese certification portal, Oppo Reno could also come featuring MediaTek Helio P70 chipset as well. 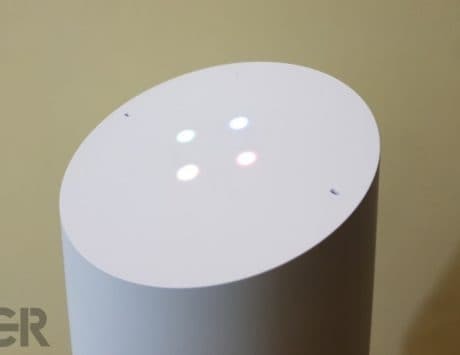 The handset was spotted carrying model PCAT10 on certification website. 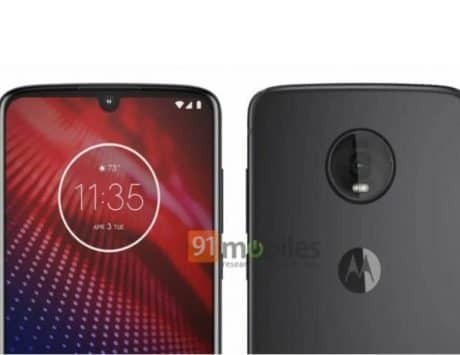 Some rumored specifications about the flagship variant are that the phone will be powered Qualcomm’s top-end Snapdragon 855 processor, coupled with 8GB of RAM and 256GB of internal storage. 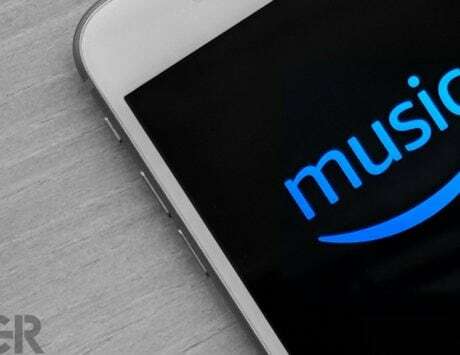 It is tipped to feature an OLED display without a notch. 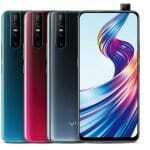 Recently, Oppo’s VP, Shen Yiren tipped about two variants and revealed Oppo Reno color shades. He teased the bottom half of the back on Weibo showcasing four color options of Sea Green, Midnight Black, Pink, and Nebula Purple. We have previously seen the full back render as well. 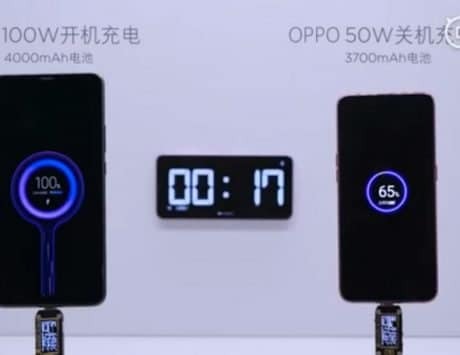 Additionally, there was a 15-second video clip showcasing hands-on time of the alleged full-screen design on the Oppo Reno.